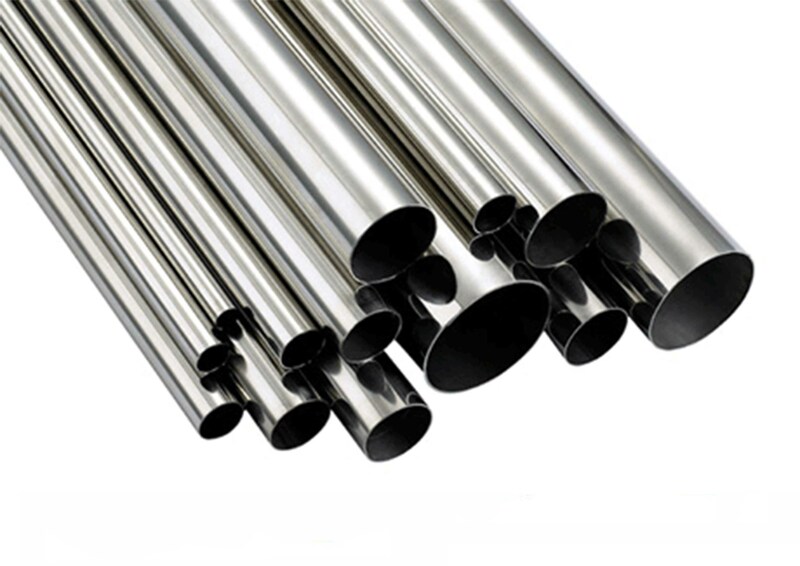 Steel Pipe | Steel Tube Manufacturer & Supplier - Sidhartha Metal Co.
SIMCO manufactures and supplies steel tubes & steel pipes in 201, 304, 316 and any other grade as asked for. The seamless/welded pipes are manufactured in accordance with the customer’s requirements and specifications.steel is more commonly used than any other metal, and has long been admired for its versatility and low cost. As a specialist in scheduled and non-scheduled heavy wall pipe and tube, Federal Steel Supply stocks a complete size range of steel pipe and tube. Steel tubes & pipes are utilized in many industries such as gas, mechanical, sewage, automobile, etc.